« Happy Independence Day, Texas! 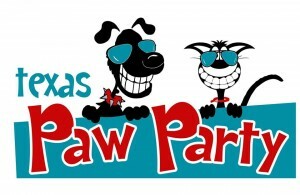 Don’t forget that this upcoming weekend, March 7 – 8, is the Texas Paw Party in Old Town Spring. Bring your whole family out for a day of fun. There will be contests, vendors, pet seminars just to name a few. This entry was posted on Tuesday, March 3rd, 2015 at 12:39 am	and is filed under Events. You can follow any responses to this entry through the RSS 2.0 feed. You can leave a response, or trackback from your own site.